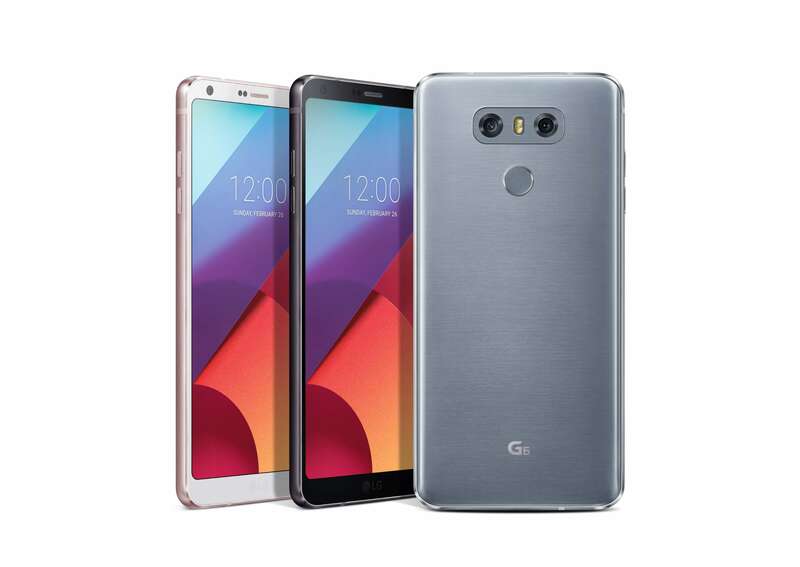 The new LG G6 is coming to T-Mobile on April 7th. The carrier announced that the latest LG flagship would be coming to them at a price of $26 per month for 24 months & a $26 down payment. That roughly works out to $650 for the phone which is about what expected to the street price. The G6 has already caught a lot of people’s attention with its 5.7″ display that has an 18:9 aspect ratio. Having held a near-final version of the phone, it feels long in your hand but is comfortable. For those of you who are wanting to pick up the G6, if you place your order at T-Mobile before April 30th, you will also get a Google Home at no additional cost. That’s a $129 value so not a bad deal at all. Head over to T-Mobile to get all the details.